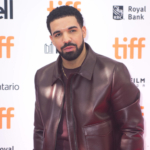 The singer also believes it is important to clear the air before bed following an argument. 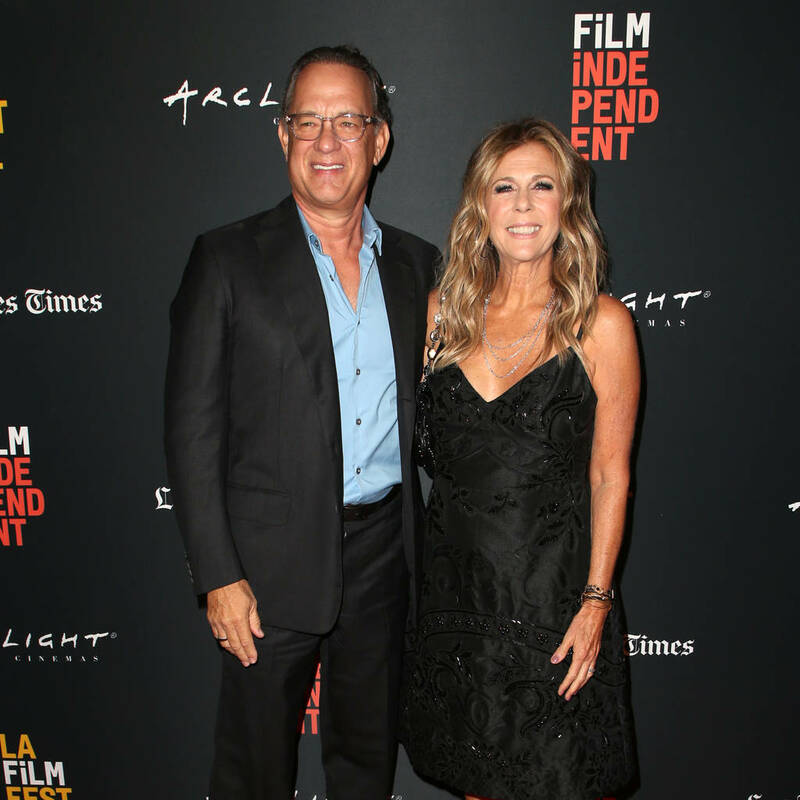 – EN Showbiz – Rita Wilson has credited sharing a bathroom with husband Tom Hanks as the secret to their happy marriage. The singer/actress will celebrate her 31st wedding anniversary with Forrest Gump actor Tom later this year (19), with the pair one of the longest-lasting couples in Hollywood. As such, both Rita and Tom are frequently questioned about the key to their union, with the multi-talented star revealing a surprising answer during a recent interview on radio show Taste of Country Nights. While Tom is considered one of the most personable actors in Hollywood, his kind nature doesn’t mean he and Rita don’t argue at points. In addition, both Rita and Tom, also 62, think is highly important to share a laugh whenever possible.